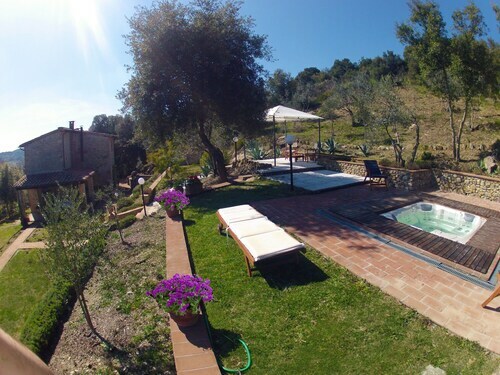 Situated by the ocean, this romantic farm stay is 1.5 mi (2.3 km) from Val di Merse and within 6 mi (10 km) of Terme Petriolo and Castello di Montepescini. Abbey of San Lorenzo al Lanzo and Castello del Belagaio are also within 9 mi (15 km). 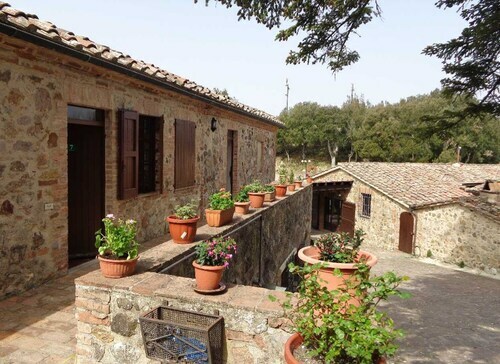 Situated in Civitella Paganico, this property is within 9 mi (15 km) of Terme Petriolo, Abbey of San Lorenzo al Lanzo, and Castello di Montepescini. Val di Merse and Castello del Belagaio are also within 9 mi (15 km). Situated in a rural location, this villa is within 6 mi (10 km) of Terme Petriolo, Abbey of San Lorenzo al Lanzo, and Val di Merse. Castello di Montepescini and Castello del Belagaio are also within 9 mi (15 km). 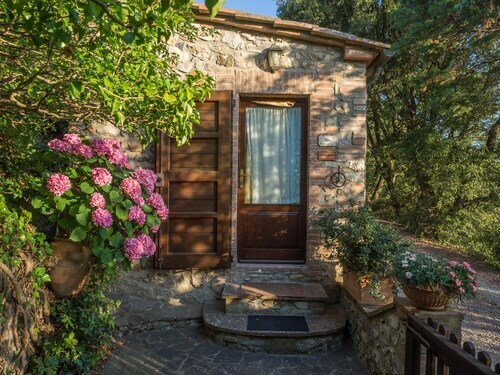 Situated in Civitella Paganico, this property is within 6 mi (10 km) of Terme Petriolo, Val di Merse, and Abbey of San Lorenzo al Lanzo. Castello di Montepescini and Castello del Belagaio are also within 9 mi (15 km). 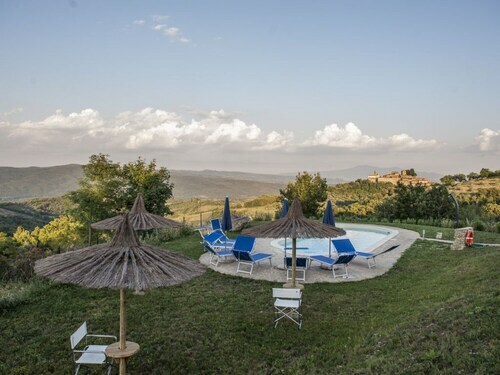 Situated in Civitella Paganico, this guesthouse is within 6 mi (10 km) of Terme Petriolo, Abbey of San Lorenzo al Lanzo, and Castello del Belagaio. Castello di Montepescini and Val di Merse are also within 9 mi (15 km). Situated on the waterfront, this property is within 6 mi (10 km) of Terme Petriolo, Val di Merse, and Abbey of San Lorenzo al Lanzo. Castello di Montepescini and Castello del Belagaio are also within 9 mi (15 km). Situated by the ocean, this romantic resort is within 6 mi (10 km) of Terme Petriolo, Val di Merse, and Abbey of San Lorenzo al Lanzo. Castello di Montepescini and Castello del Belagaio are also within 9 mi (15 km). Organizing a trip to Terme Petriolo on your next getaway? Some adventurers like to stop by the national capital, Rome, first. 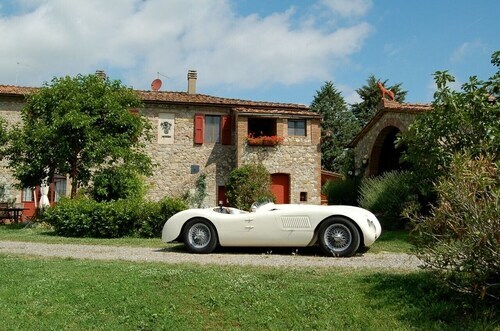 Once you're finished there, it is 100 miles (161 kilometers) to Civitella Paganico, where the attraction is to be found. There are 3 accommodations in the area, so it'd be a wise idea to book in advance. Take your time comparing the Petriolo SPA & Resort and Fattoria Il Santo, situated within 2 miles (3 kilometers) of Terme Petriolo. The surrounding area's more economical accommodations will give you all you need at a price you'll appreciate. If you're not sure where to start, consider the Antico Casale L'Impostino and the Fattoria Nuova Pievanella. There's just one luxury hotel in the area, so make sure you make a reservation at the Locanda del Ponte, 5 miles (8 kilometers) away. 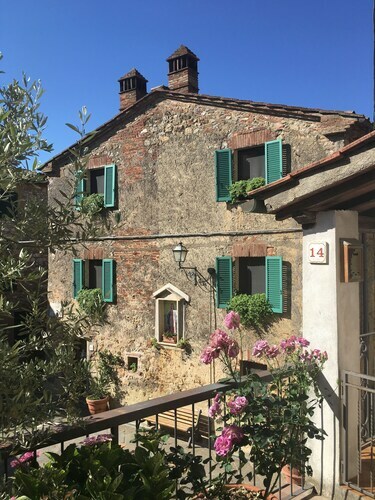 If you're hoping to find a local landmark that'll engage the entire family, you should take part in a guided tour of a real historic castle, Castello di Montepescini. If the possibility of seeing a genuine castle excites you, you're definitely in luck! Castello del Belagaio awaits your discovery. I Canaloni del Torrente Farma is a site that you can spend a few hours at and get an understanding of its significant history. Church of San Nicola is a tranquil place of worship and a well-known local attraction that you might like to pay a visit to. Is there anything better than an enlightening cultural trip blended with alcohol? 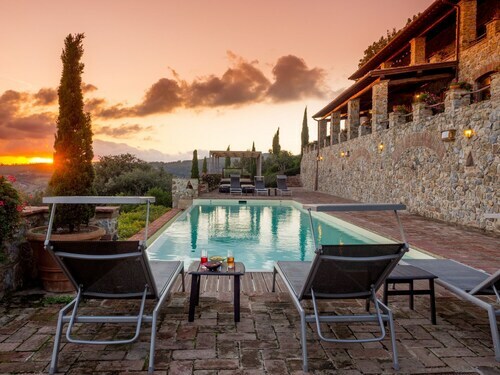 Head to Castello Banfi and you will certainly figure it out. How Much is a Hotel Room in Terme Petriolo? 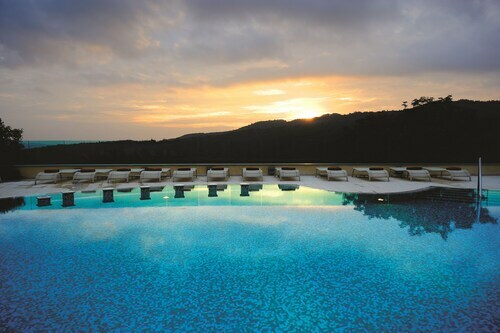 Hotels in Terme Petriolo start at $103 per night. Prices and availability subject to change. Additional terms may apply.